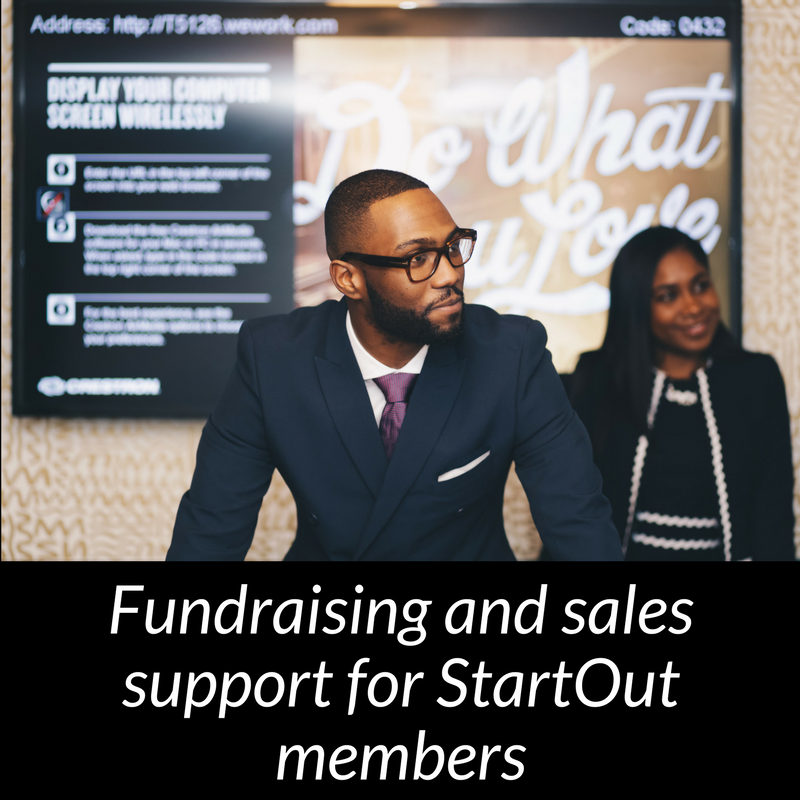 StartOut welcomes our new Fundraising and Sales Expert, Chris Davidson. Chris has a unique perspective in understanding both how to raise capital and how to meet investor’s needs in the sales process. On the capital raising side, Chris raised over $400M throughout his career in real estate, hedge fund and startups. On the investing side, Chris worked at a family office where he invested in various types of industries (Technology, Biotech, Medical Devices, Fintech, etc.) during seed and early stages of a company’s formation.